Expires: May 15, 2019 Get This Deal! On board your spacious, mid-sized ship so much is included in your fare, while there are endless ways to enhance your journey to create the experience you desire. You’ll find a wide selection of dining venues, ranging from casual to upscale, that offer delicious, regionally inspired cuisine. Activities and entertainment abound, with options for all ages. Explore the wilds of Alaska. Visit Europe’s iconic cities and ancient ruins. Experience the charms of Canada and New England. Unwind on a Caribbean beach. 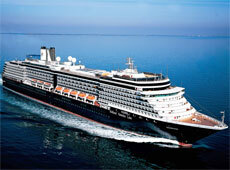 Cruise the world with Holland America Line. Book NOW during the "Pack these Valuse" event sale and receive FREE Pre-paid gratuities and 50% OFF your deposit! PLUS, FREE or Reduced Fares for Kids! Offer ends May 15th! 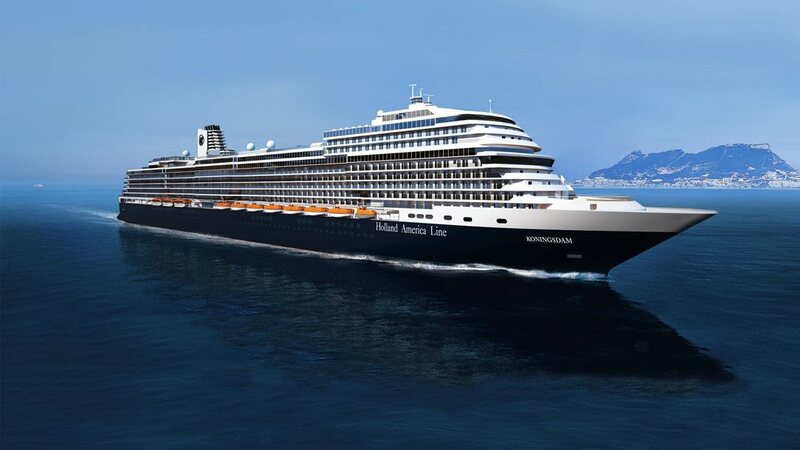 What makes Holland America so AMAZING! Terms & Conditions: Fares and Pack these Values offers are based on Promo(s) NG. Featured fares are per person based on double occupancy, cruise or Land+Sea Journeys only. Fares are in US dollars. Taxes, Fees & Port Expenses are additional on all fares and range from $85 to $1285. Subject to availability. Offers are per stateroom based on double occupancy, for 1st and 2nd guests sharing a stateroom and excludes 3rd/4th guests, except as provided herein. Offers are available for new bookings only, apply only to the cruise portion of Alaska Land+Sea Journeys, are not combinable with any other discounts and are not transferable or refundable. Offers are applicable on select 2019-2020 sailings. 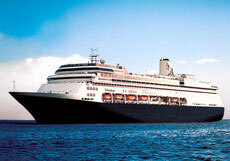 Prepaid gratuities (hotel service charges): Holland America Line pre-pays room gratuities on behalf of guests. Gratuities for bar, dining room wine accounts, or spa/salon services are not included. Free or reduced fares for kids or 3rd/4th guests are based on sharing a stateroom with 1st and 2nd guests, are valid on select sailings, and are based on Promo NS. Reduced Deposit is valid for new bookings only. Bookings made on voyages requiring immediate final payment are not eligible for a reduced deposit. Offers are capacity controlled, and may be modified or withdrawn without prior notice. Other restrictions may apply. Offers end May 15, 2019. Ships’ Registry: The Netherlands.